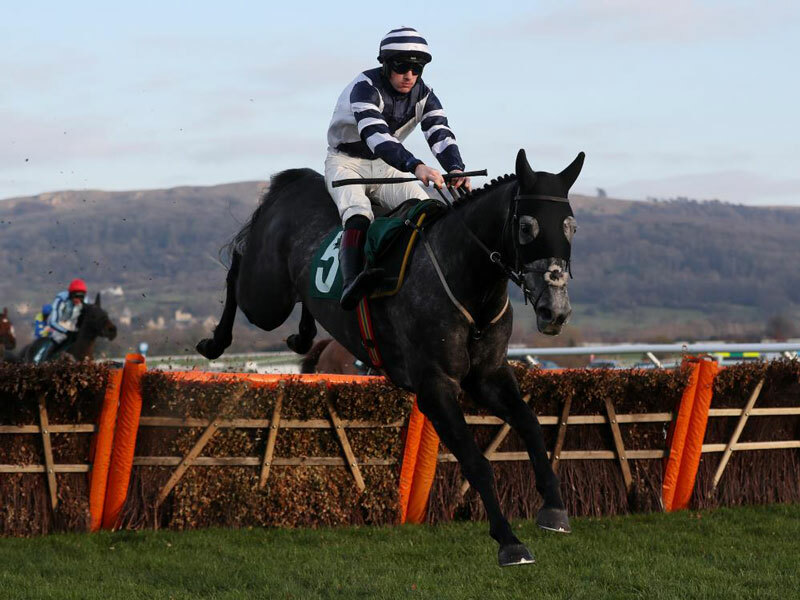 Sectional timing expert Simon Rowlands analyses the action on the New Course from the last two days of the 2019 Cheltenham Festival, including the wins of Gold Cup hero Al Boum Photo and Stayers' Hurdle victor Paisley Park. 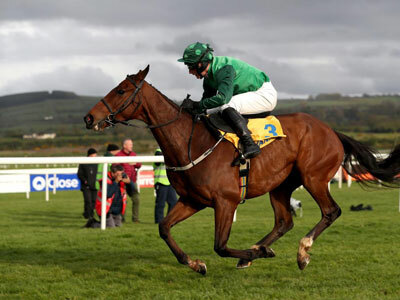 Simon Rowlands has analysed the pick of the action from the first two days of Cheltenham with sectional comparisons of the Supreme and Champion Hurdle plus the Ballymore and the Coral Cup. Simon Rowlands concludes his Cheltenham Festival series with sectional time-based analysis of the leading four-year-old hurdlers and bumper runners respectively. Sectional timing expert Simon Rowlands now tackles the novice chase division with three long-term plays that have impressed on the clock. Sectional timing expert Simon Rowlands has analysed the performances of the leading players in the key races ahead of National Hunt racing’s blue riband, the Magners Cheltenham Gold Cup. 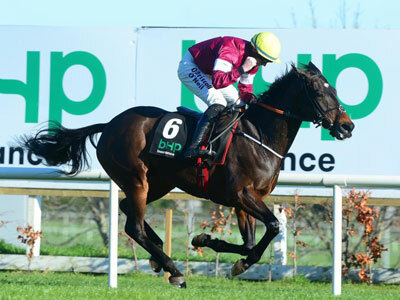 Attheraces.com's Simon Rowlands has put the intermediate chasing championship under the spotlight and gives his view on who will land the Ryanair Chase at the Cheltenham Festival. Simon Rowlands runs the rule over the leading novice hurdlers in 2019 and has selections online in the Ballymore and the Albert Bartlett. 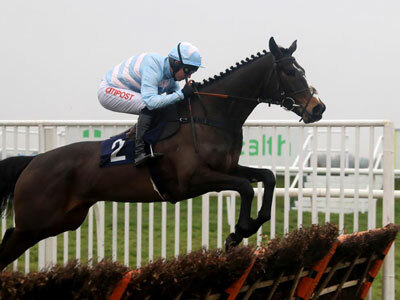 Sectional timing expert Simon Rowlands has analysed the performances of the main protagonists in the key contests ahead of day one’s feature, the Champion Hurdle. Simon Rowlands gives his verdict on the feature contest on the second day of the Cheltenham Festival, the Betway Queen Mother Champion Chase. Sectional timing expert Simon Rowlands has analysed the performances of the leading players in the key races ahead of the Sun Racing Stayers' Hurdle.